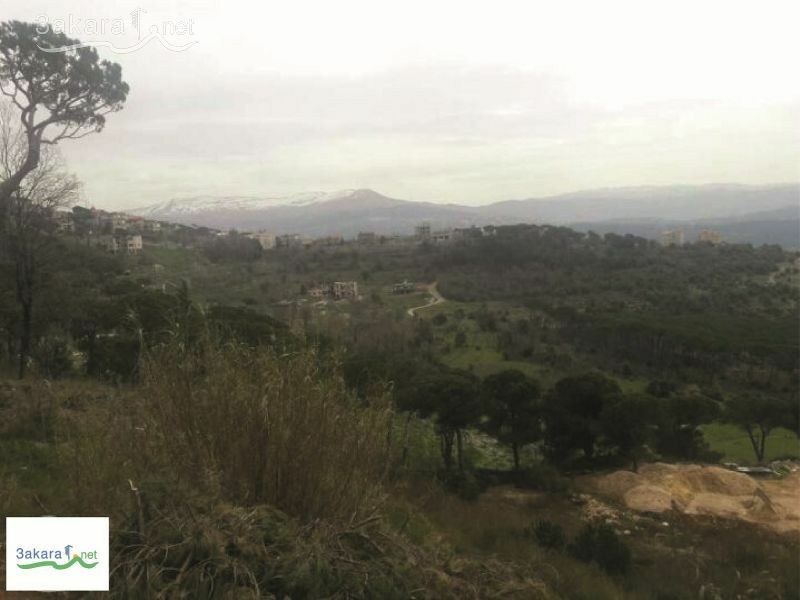 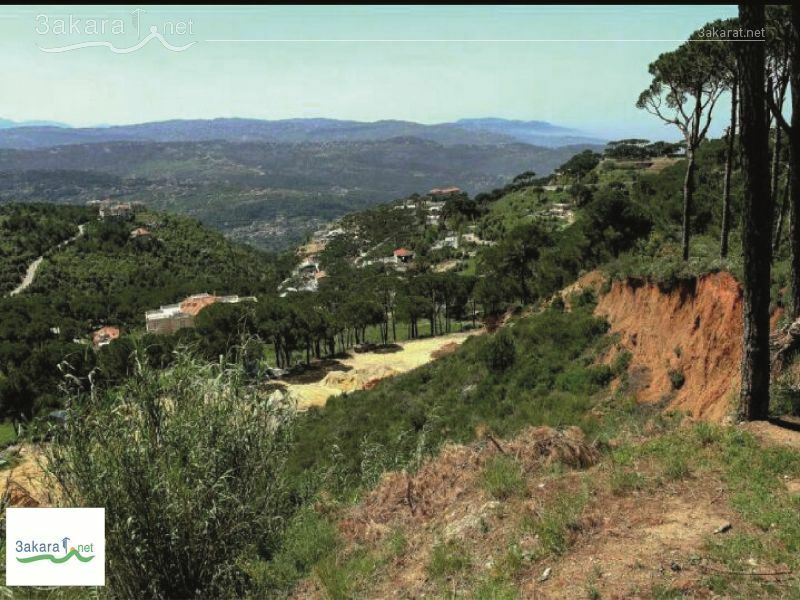 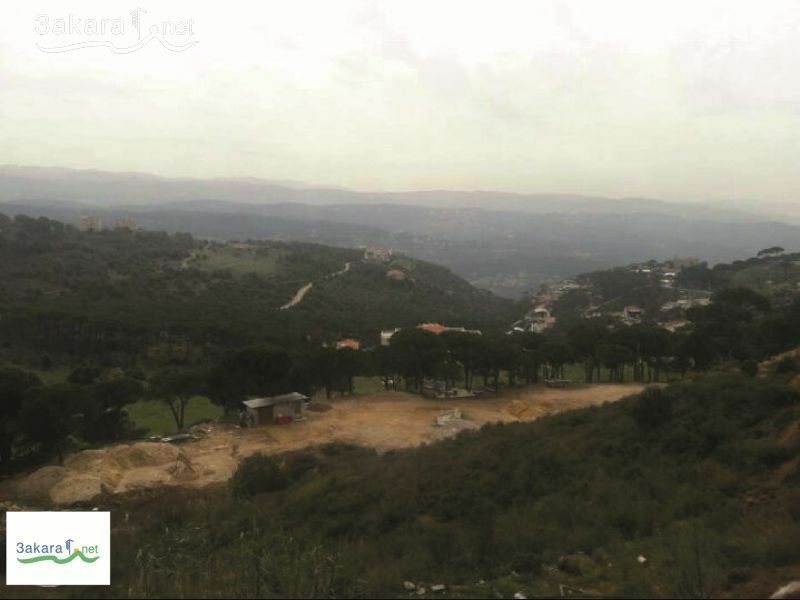 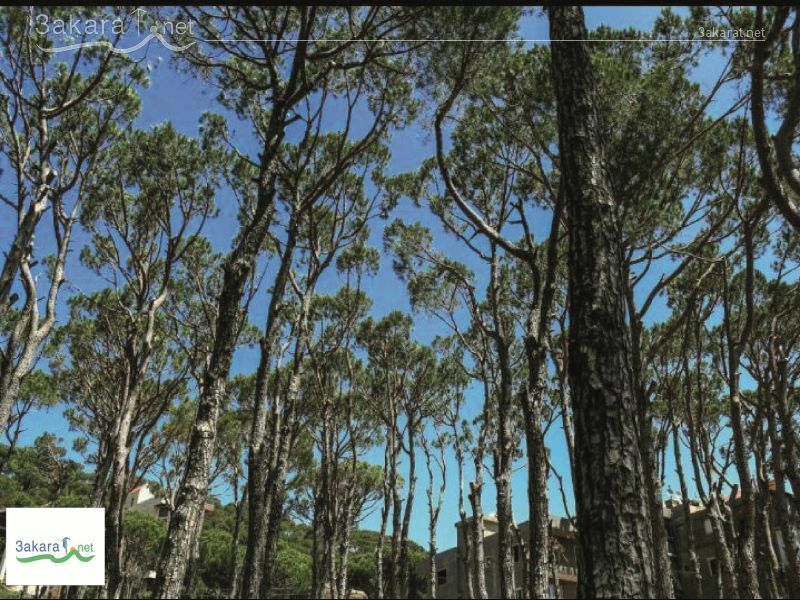 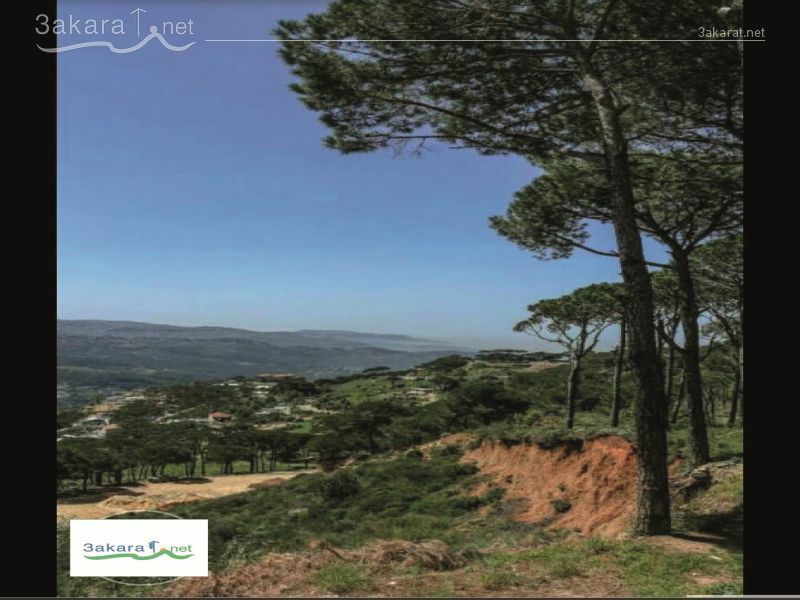 A 2,248 m2 land for sale in Douwar/ Metn, has 2 zoning: C and D, flat, has a road, on the main road, at 1,125,000 $. 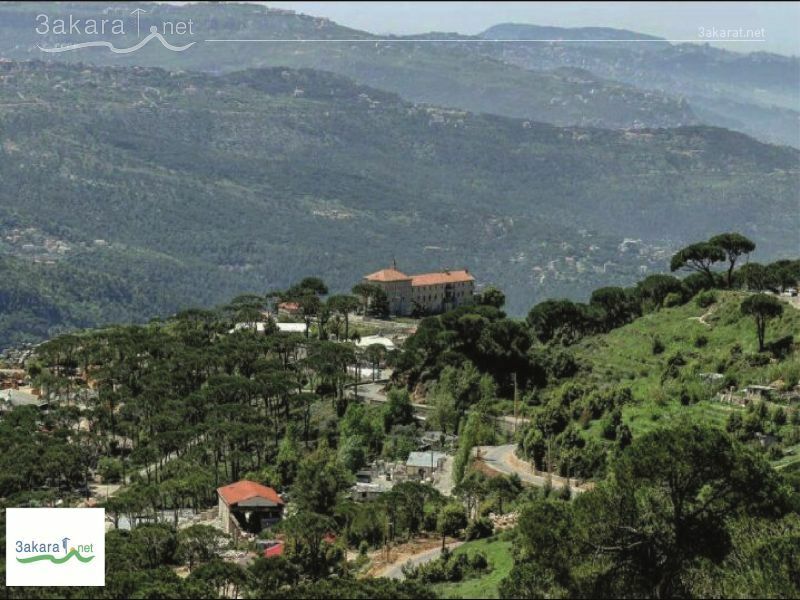 $1,125,000	Please Login to place your bid! !